Happiness is an Internet consulting agency producing websites, intranets and other interactive solutions online since 1999. Happiness' focus is always on usability and user friendliness, both in design and system development. In our productions we primarily use Drupal as a content management system or technical platform. Drupal is a very popular content management system suitable for larger organizations with many administrators and editors. 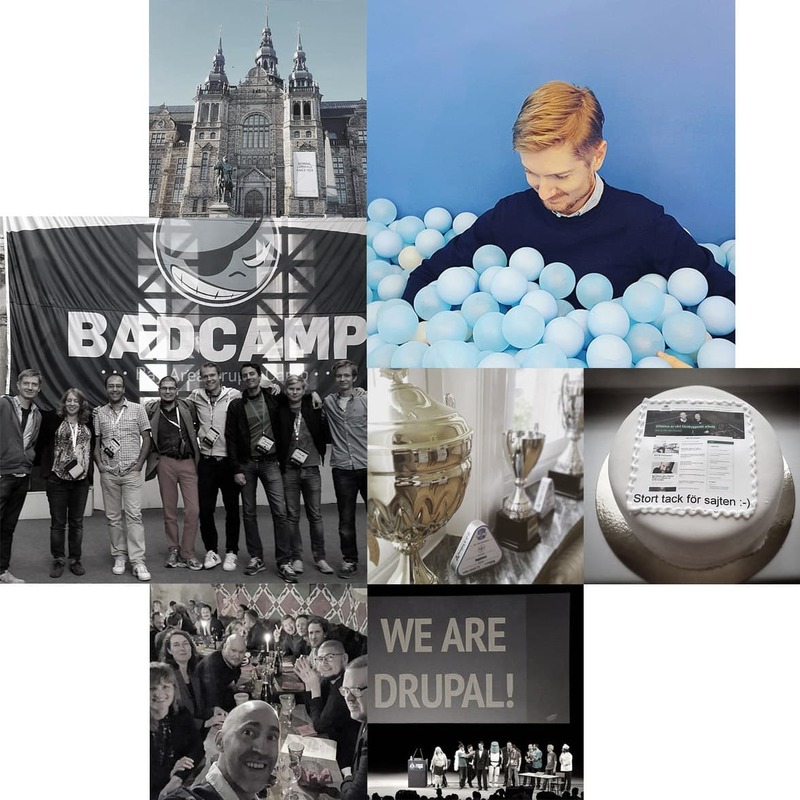 Drupal is found in tens of thousands of installations world wide, and is one of the biggest cms:es in the World. Karolinska Institutet (KI) - one of the world´s leading medical universities. KI accounts for over 40 per cent of the medical academic research conducted in Sweden and offers the country's broadest range of education in medicine and health sciences. Since 1901 the Nobel Assembly at Karolinska Institutet has selected the Nobel laureates in Physiology or Medicine. RISE - The Swedish Research Institute support and promote all manner of innovative processes, and with roughly 100 testbeds and demonstration facilities they are instrumental in developing the future-proofing of products, technologies, and services. Loomis - Loomis' 23,000 employees operate at about 400 branch offices spread across more than 20 countries.Loomis offer comprehensive solutions at all levels of society including financial institutions, retailers, other commerce related business and the public sector. Svenska Akademien - The Swedish Academy, which also selects the Nobel Laureate in Litterature. Skicka gärna ett meddelande via vårt formulär och berätta mer så hör vi av oss ASAP.